Our team of headhunters is made up of leading professionals with more than 25 years’ experience in executive search and HR Consultancy. Scouting for talent is an intricate process. It is essential to understand the client’s needs and to define the job description. 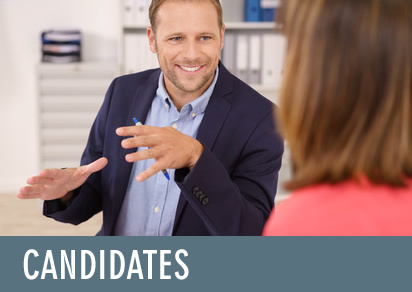 A thorough knowledge of the organizations and their individualities is fundamental to be able to select the most suitable candidate for the position. 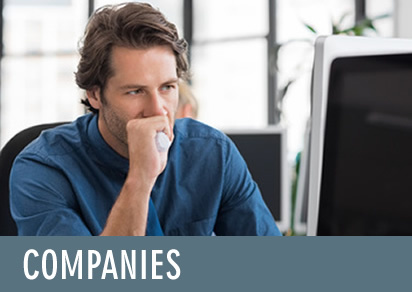 A shroud of confidentiality envelops the whole process and the relationship with executives and companies. We counsel clients all over the country in the Executive Selection field, mainly in Madrid, Barcelona, ​​Valencia, Seville and Bilbao, as well as on international projects. We are the headhunters of choice in sectors such as Marketing and Sales, Media Agencies, Advertising Agencies, Media, Digital Environments, Distribution, etc. Request a custom-designed search for the position you wish to cover. Send us your details in order to join our database of candidates.